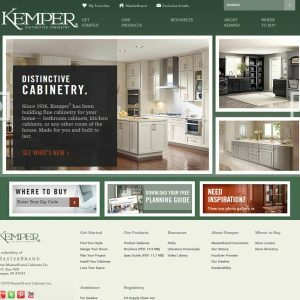 Research detailed kitchen cabinet reviews, itemized ratings and recommendations – written by genuine customers like you. 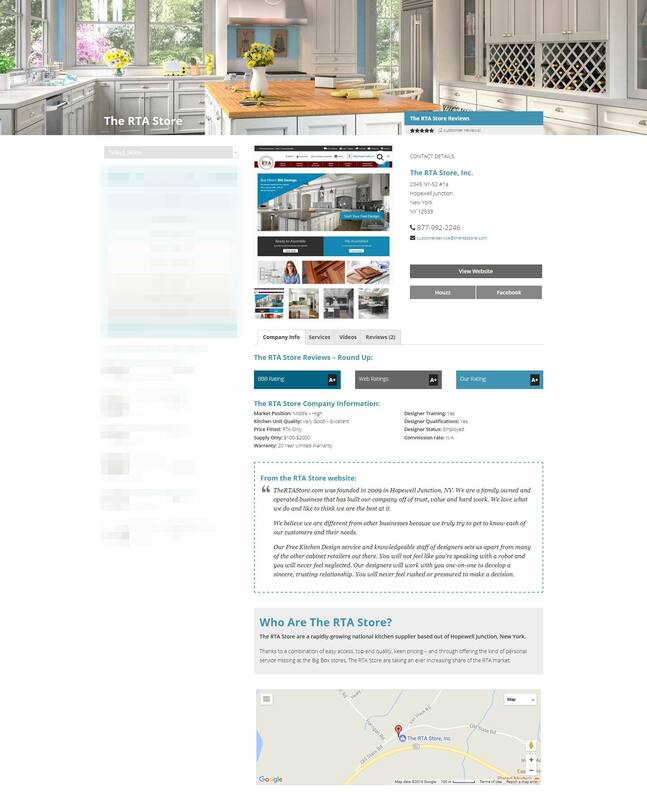 Add kitchen cabinetry ratings and reviews in seconds – even upload photos of your project – to help other consumers make the best possible choice of kitchen cabinet. 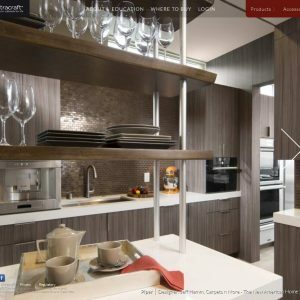 The KitchensRated.com kitchen directory lists hundreds of kitchen professionals across the USA, with full business details, information, ratings and reviews. 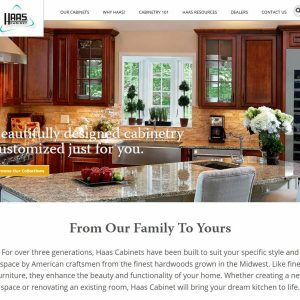 As well as being talented designers, the best kitchen designers will know the best cabinet manufacturers and the most skilled kitchen installation teams in your area. 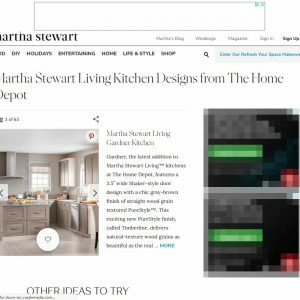 They’ll have access to deals on appliances, countertops, kitchen hardware and accessories. 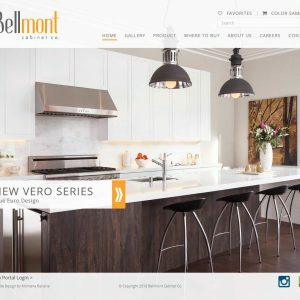 Their experience and deep market knowledge will take your kitchen design ideas, wants and needs – and turn them into something magnificent – with special touches that lift the finished room beyond what you could have ever dreamed of. Often, their fees will be more than covered in both savings on costs and time as well as the added value their design will bring to your home! 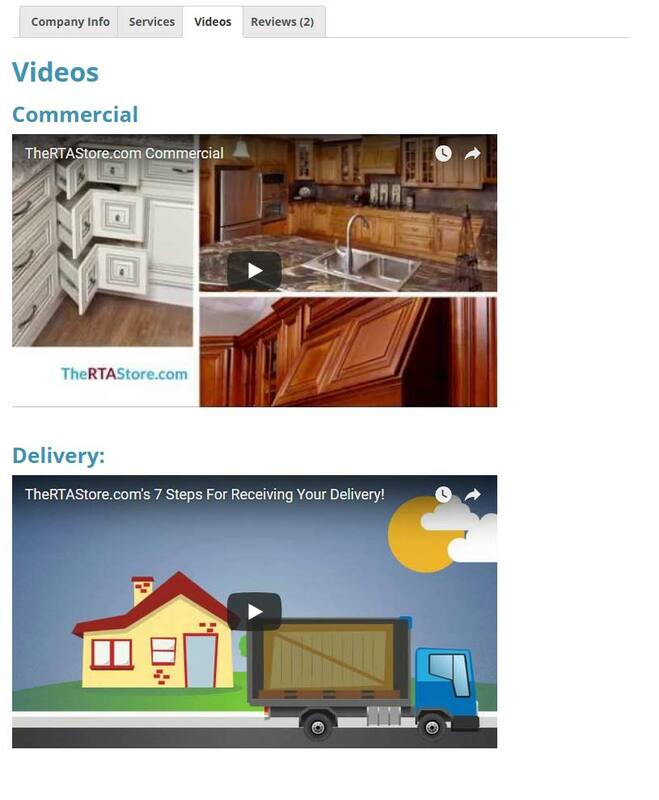 Add your company listing for free! 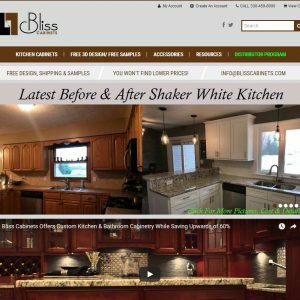 With an opportunity to have your message seen by thousands of visitors a day at zero cost, a free kitchen directory listing is a no-brainer. 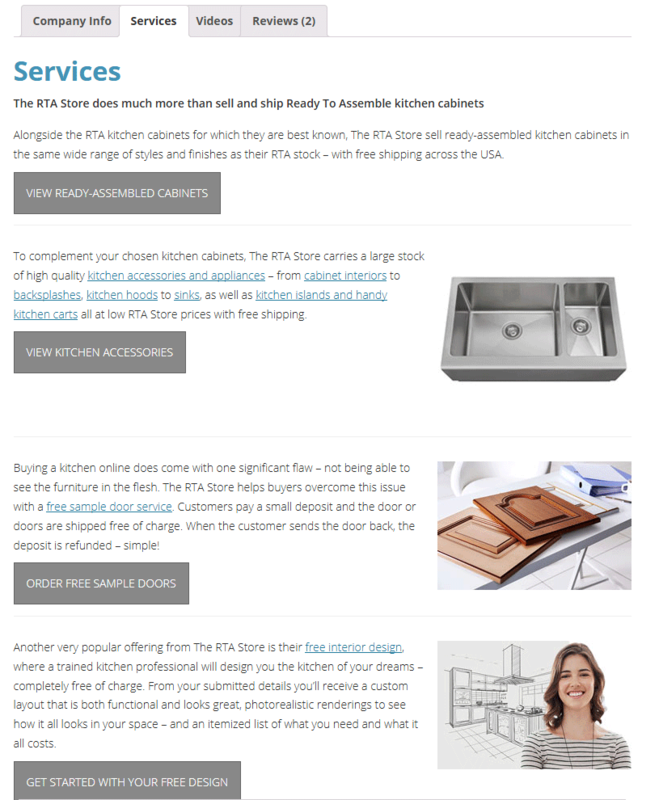 With kitchen directory listings searchable by keyword, location, services offered or style our free listings can generate calls and highly targeted traffic to your website – and all at no expense. Zero cost – and no catch whatsoever. 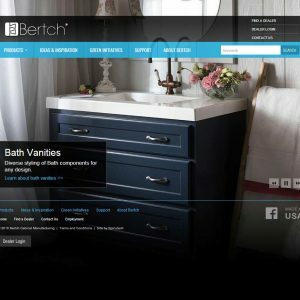 Despite our listing 100s of kitchen cabinet manufacturers and kitchen designers, there are some companies our users search for time and time again. 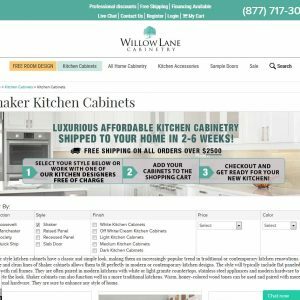 Typically the biggest national cabinet makers with a large supply base, carried by kitchen designers and interior design studios across the USA, these kitchen cabinet reviews get the bulk of our search traffic. But take some time to look at our smaller less well known companies too. 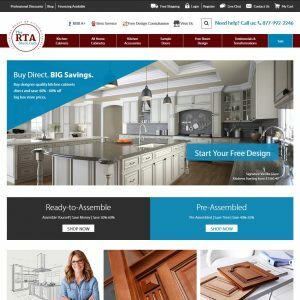 Some of the best rated kitchen cabinets in America are produced by smaller craft-based businesses – and yet still offer nationwide coverage. 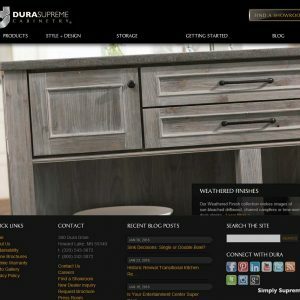 Similarly, smaller family-run kitchen design studios are operating near you, who can provide superb designs and better kitchen cabinets than the big-box suppliers – yet still match big-box prices. 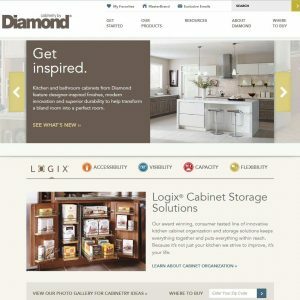 Our independent kitchen cabinet reviews are based on merit and not ad budget, so the smaller companies get just as much coverage as the giants. 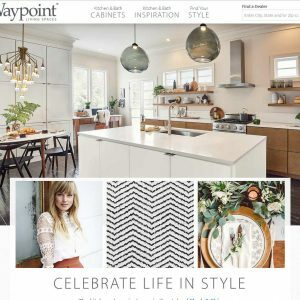 And you end up with a new kitchen that’s perfectly designed, perfectly budgeted and perfect for your needs.